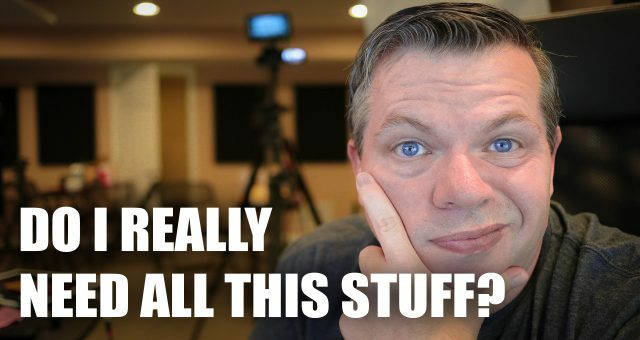 511 – Do I Really Need All This Stuff? I recently published a video where I gave a tour of my Next Level Studio. This prompted one individual to write a comment on the video (which this person has since deleted). That comment said…. This episode is my response to the questions posed in this comment.